Yoda is one you favorite characters from Star Wars ? 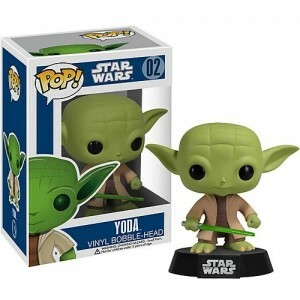 Well, you've got good taste and you might want - or rather - this Yoda Pop! vinyl figure. 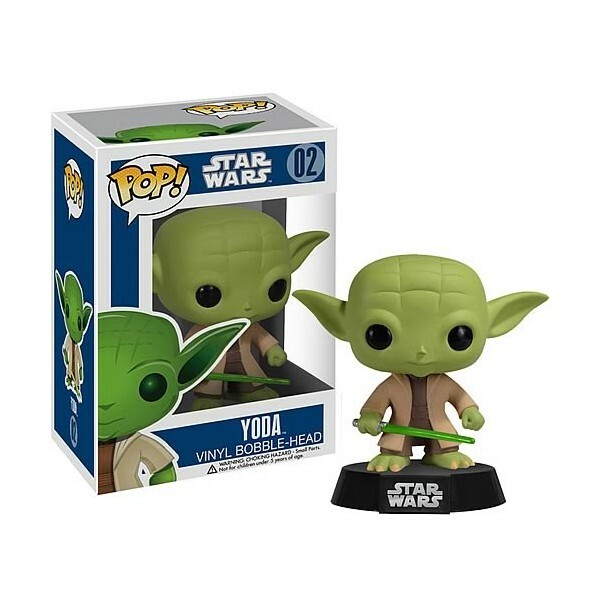 This Yoda Pop! is 10cm high but its cuteness can not be measured. We tried, it just can't.